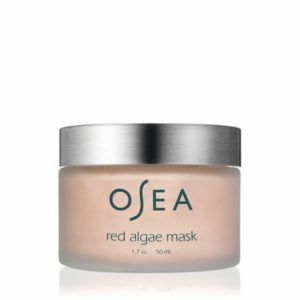 This highly active, dual action mask detoxes and exfoliates lackluster skin for a visibly brighter and exceptionally smooth complexion. 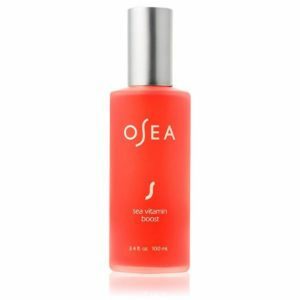 Packed with over 25 supercharged botanical ingredients, this potent treatment is best suited for normal to oily skin types. NOT SUITABLE FOR SENSITIVE SKIN. Fig, Pineapple, and Pumpkin deliver enzymatic exfoliation, visibly reducing surface impurities; eco-friendly Jojoba Beads provide manual exfoliation for an immediate glow. 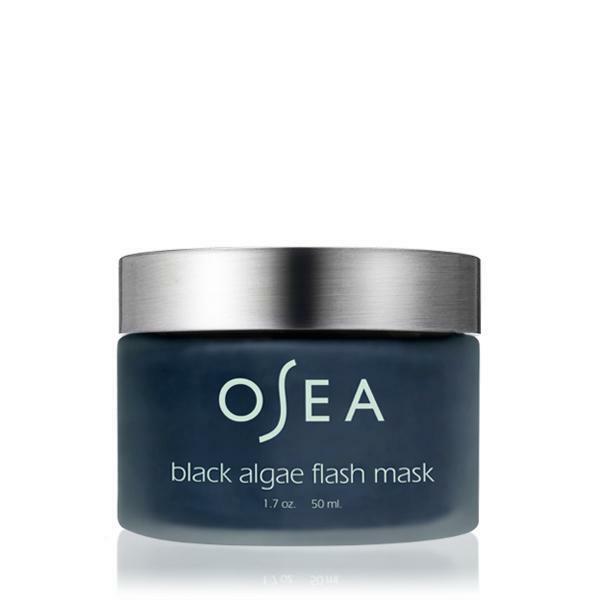 Hematite and Organic Algae replenish moisture, firm and visibly minimize signs of aging. Skin is left feeling activated, softened and refined.